The first session will be from 11:30 a.m. to 1 p.m. in the Bluemont Room, K-State Student Union. The second session will be from 4:30 to 6 p.m. in the Purple Pride Room on the third floor of the K-State Alumni Center. No formal presentation will be offered; however representatives from the university, city and design firms will be on hand to take comments and questions. 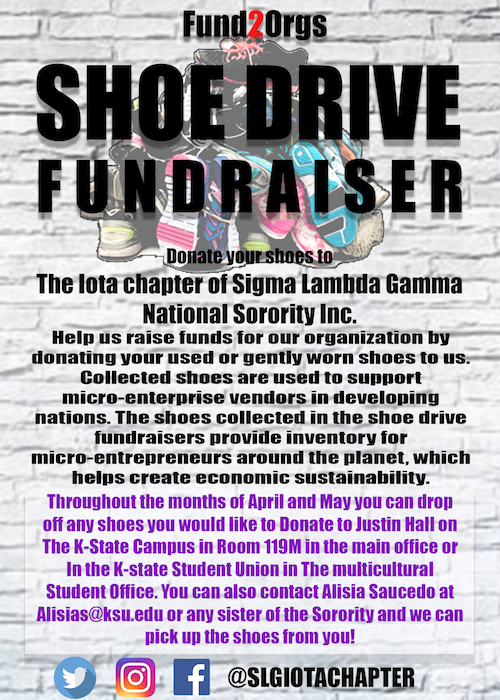 For additional information, contact Office of Governmental Relations at 785-532-6227 or kstategr@k-state.edu.